Florals for spring may not exactly be groundbreaking in the notorious words of The Devil Wears Prada’s Miranda Priestly, but there’s no escaping the fact that the season’s characteristic petals will be blooming once again this year. 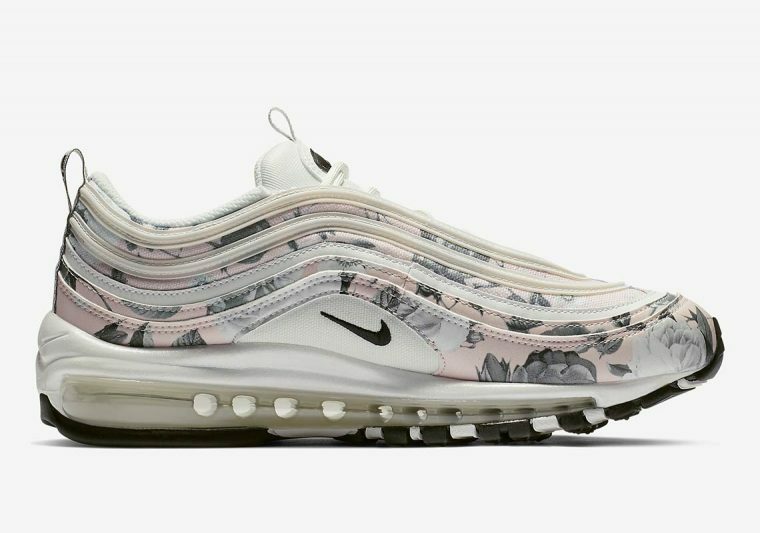 Spotted on the SS19 runways of Dolce & Gabbana and Louis Vuitton, flowers are beginning to reflect a retro feel, which Nike has embraced with its forthcoming Air Max 97. 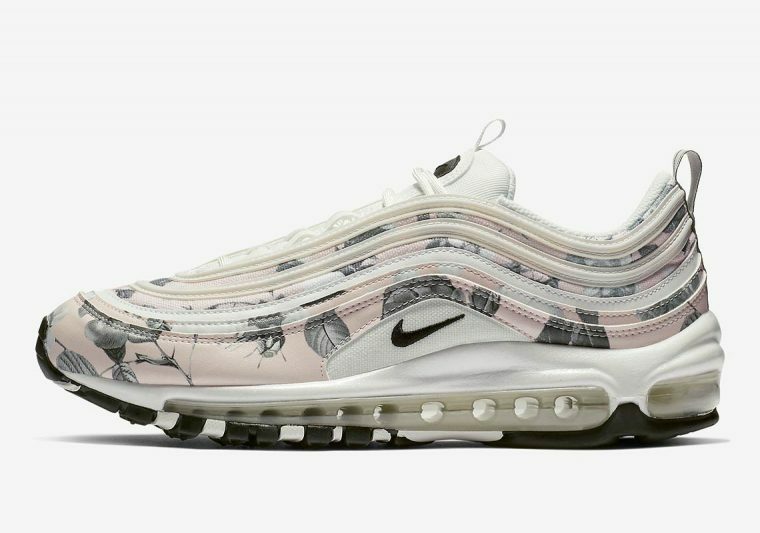 Covered in an artistic interpretation of roses which wouldn’t be amiss within an interior design catalogue, the sneaker’s famously waved upper features tonal greyscale prints stamped onto an understated pastel pink backdrop. The graphics form in layers, with an abundance of leaves and stems scattered throughout. 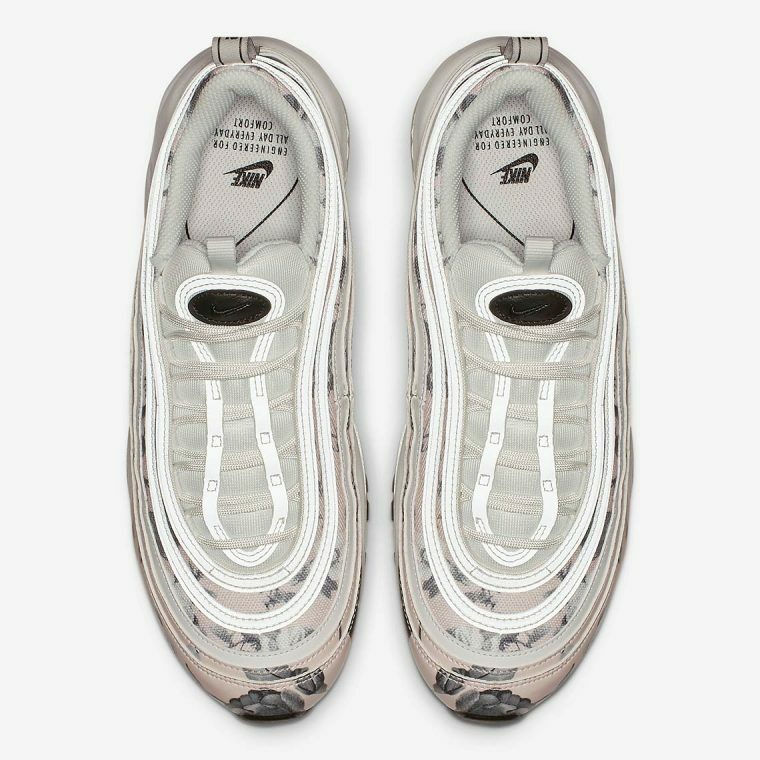 Minimal black elements create contrast on the mini Swoosh, tongue, and outsole, while the 97’s signature 3M panelling adds a futuristic shimmer. This seasonal silhouette is expected to arrive in March, just in time for spring’s equinox. 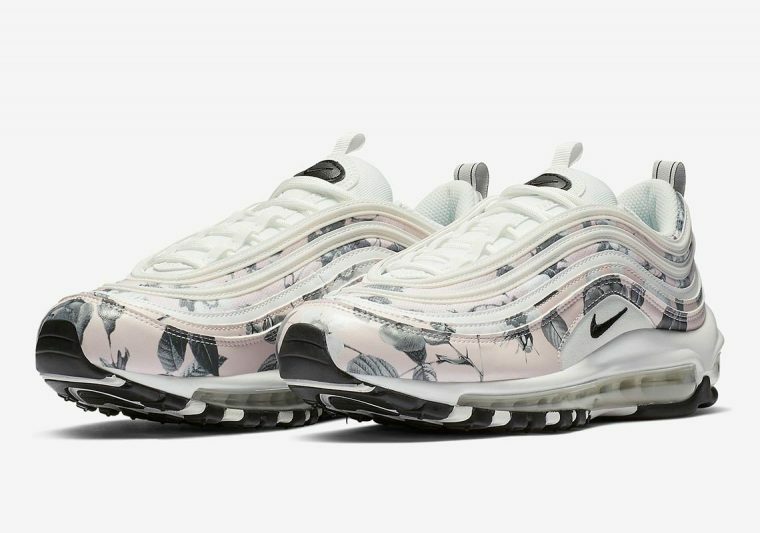 In related news, Nike’s Valentine’s Day Pack has also looked to a horticultural theme for a dash of romantic inspiration.